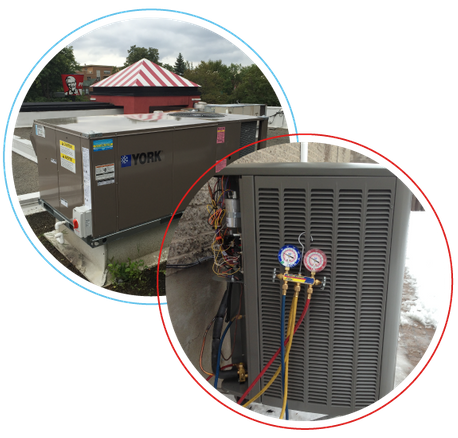 HVAC Contractor Pierrefonds | Home | JCD Refrigeration Inc.
Our technicians are available 24/7 for your emergency repair needs. Request a free estimate to upgrade your existing heating and cooling system with a new energy-efficient system, complete with a selection of home comfort products. Schedule a maintenance visit for a tune-up on your home's heating and cooling system. Same-Day & 24/7 Emergency Service from JCD Refrigeration Inc.
You can count on JCD Refrigeration Inc. for expert HVAC installation, repair and maintenance in the residential, commercial and industrial sectors. Located in the West Island for over 25 years, , we service Pierrefonds and the Greater Montreal Area, offering 24/7 repair services. A certified Lennox® dealer, we install and repair all brands of climate control and ventilation equipment. Our Lennox heat pumps, air-conditioners, and furnaces are professionally installed in your home or business to deliver the highest comfort level year-round. Contact us today for your free estimate or to have your equipment repaired. 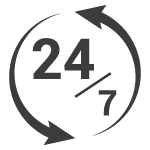 For urgent repairs, JCD Refrigeration Inc. offers 24/7 emergency service for your home or business in the West-Island of Montreal. Same-day service is available in Pierrefonds, Kirkland, Beaconsfield, Dollard-des-Ormeaux, Baie d'Urfé, Pointe-Claire, Dorval, Roxboro and Sainte-Anne-de-Bellevue, as well as the Greater Montreal Area, including Laval, Vaudreuil-Dorion, Saint-Lazare, Hudson, L’Île-Perrot, Blainville, Terrebonne and Mirabel. Contact JCD Refrigeration today for quick service and repairs on your air-conditioner, heat pump or furnace. Get a free estimate from JCD Refrigeration for the professional installation of a new Lennox heat pump, air-conditioner, electric furnace, or gas furnace. A comfort advisor will help you in choosing the right system for your home or business, and take care of all the steps for you including finding the best options for your needs, designing the system, coordinating the work, and helping you obtain any government tax credits, such as the Rénovert Tax Credit and the Rénoclimat Program. Financing is also available for all residential HVAC system installations. Based in Pierrefonds, JCD Refrigeration Inc. provides an unmatched aftersales service to their customers located in and around the West Island and the Greater Montreal area. 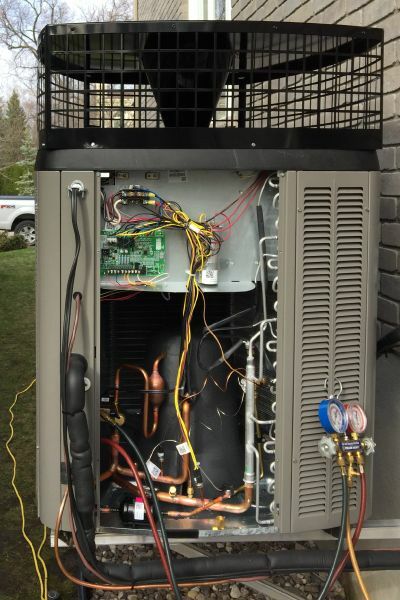 Our heating and air conditioning installation service is backed by a comprehensive labour warranty and our Lennox heat pumps, air conditioners and furnaces come with a 10-year warranty on parts.